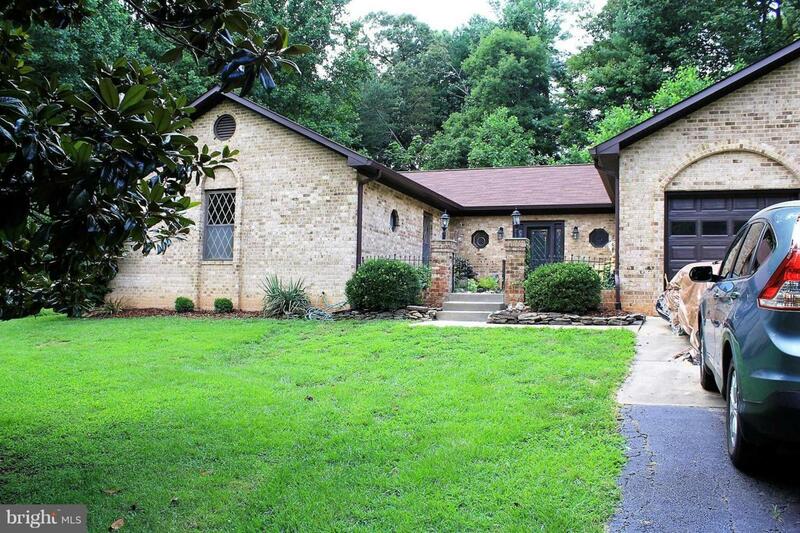 BACK ON THE MARKET - BUYER BACKED OUT - Motivated sellers - Beautiful brick ranch home sits on almost 1.5 acres of privacy with over 4000sf of living space. Main level has a newly updated large eat-in kitchen, spacious vaulted ceiling living room. A sunken master bedroom with a stunning spa-like bath plus 2 other bedrooms, 1 full bath and 1 half. The 2000sf basement has a 12ft maple bar and a river rock wall that holds a pellet stove.